Looking for the perfect place to build your dream home? 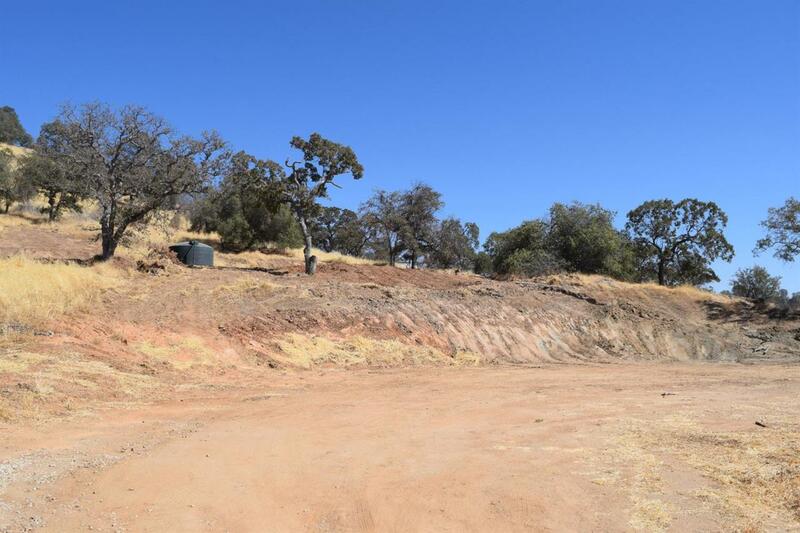 This 5 acres of land is ready to build with two pads looking out over the valley, graveled road for ease of access, shared well with storage tank and septic system has been installed. Listing provided courtesy of Brian Casey of Keller Williams Fresno.